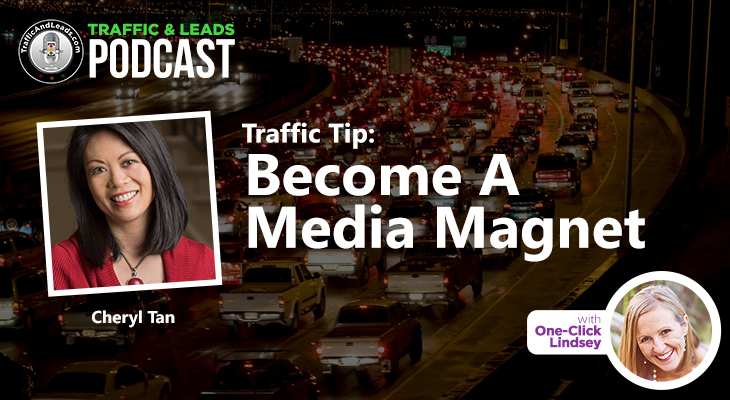 Hey listeners, welcome to the Traffic and Leads podcast! Today we had another special guest, digital marketing expert, Mr. Sujan Patel, who stopped by to give us some very helpful tips you can put to use to better promote and market your top quality content. Sujan is a hard-working and high-energy individual, who is fuelled by his passion to help people solve problems. He is the VP of marketing for When I Work, a SaaS business that he has helped grow 300% each year for the last three years. He is also the co-founder of The Content Marketer, a popular content marketing tool, and Narrow.io, a great tool for building your Twitter following. Sajan is an avid blogger, and writes six blog posts a week for publications like Forbes, The Wall Street Journey and Entrepreneur Magazine. There is a ton of great information packed into this conversation, so get ready and enjoy the show! The ins and outs of the Content Marketer tool and how to use it to its full potential. How to get the your content to reach a wider audience. 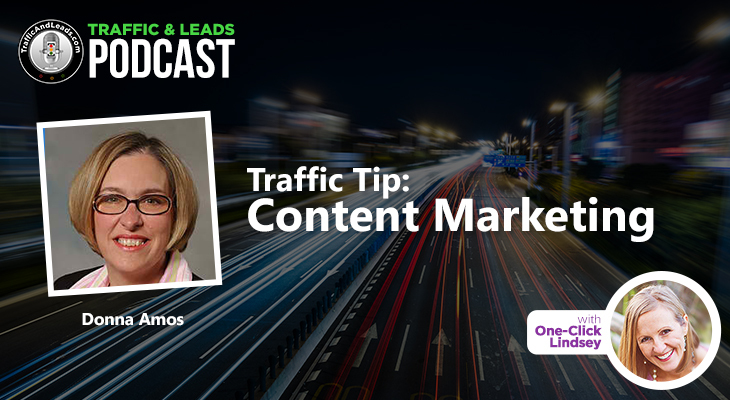 Effective strategies for building relationships that can extend and broaden the distribution of your content. Other great promotional tools that are easy to use and effective in their application. 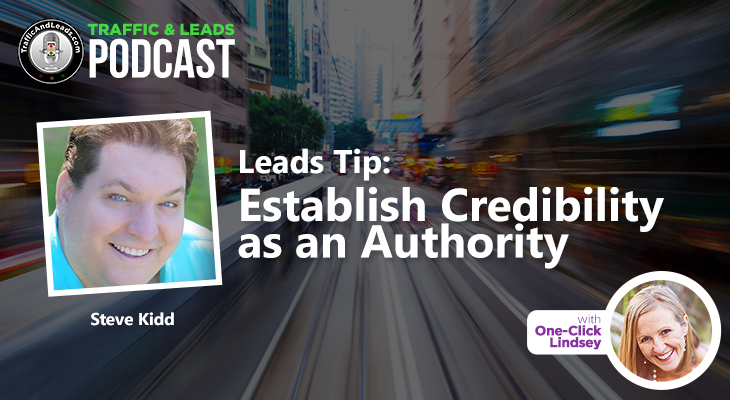 Ideas and templates for reaching out to that credible experts in your field that can share your content. How to be smart with your content marketing and avoid spam-like tendencies. What Sujan sees as the best way to capture emails and generate more leads. How to decide which opt-in is best to use for your audience. About Sujan’s great Twitter product for building a Twitter following. The psychology of FOMO (Fear of Missing Out) and how you can use it to your advantage. How commenting on blogs is still a good technique to improve your SEO and build traffic and leads to your site. 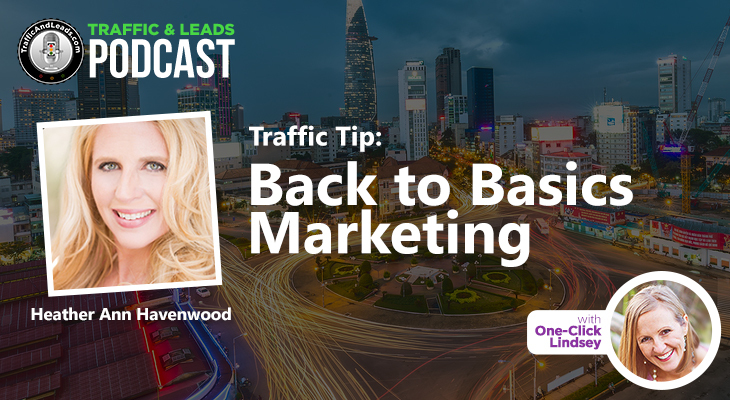 I’m certain that there is something in this conversation for anyone looking to improve their content marketing and promotion, so thanks for listening in and remember to share with anyone you think could benefit from this information. Post any comments and questions below and until next time, I’m One-Click Lindsey with the Traffic and Leads podcast!